The ICCA Consortium respect your privacy. However in order to improve our work it is also useful for us to set cookies. Do you agree? 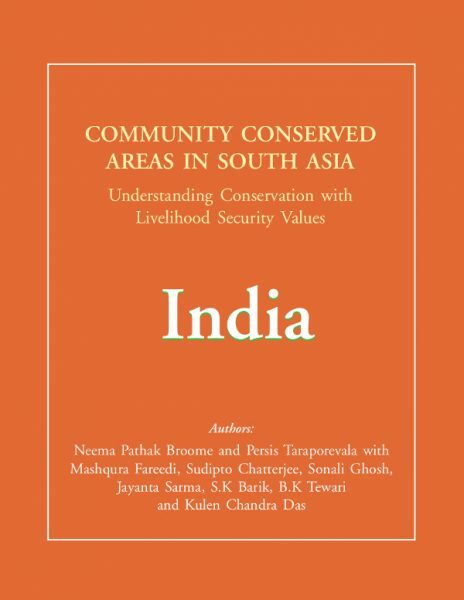 Kalpavriksh (Consortium member) undertook a one year (2009-10) project: “Recognising and Supporting Indigenous and Community Conserved Areas in South Asia and Globally”.